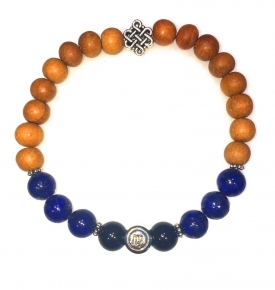 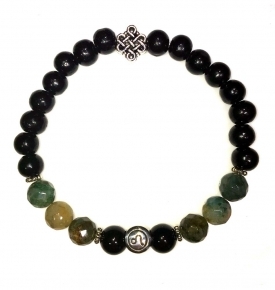 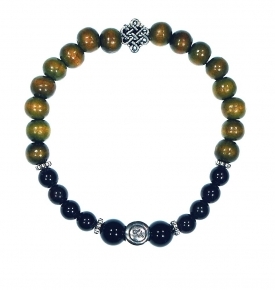 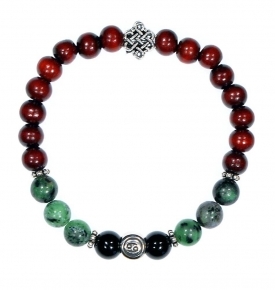 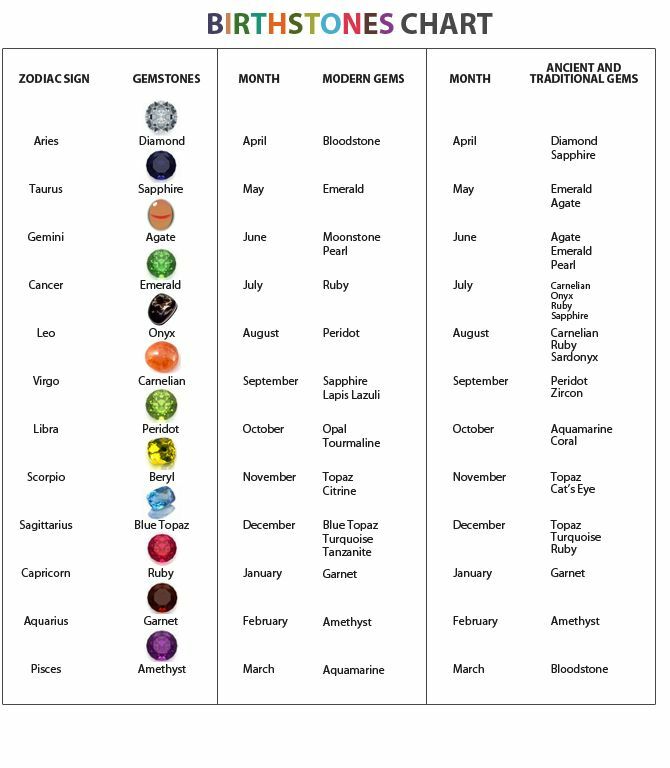 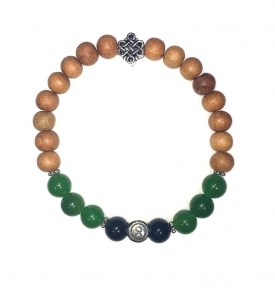 Choose your natural gemstone mala bracelet from your Zodiac, astrological sign and birthstone! 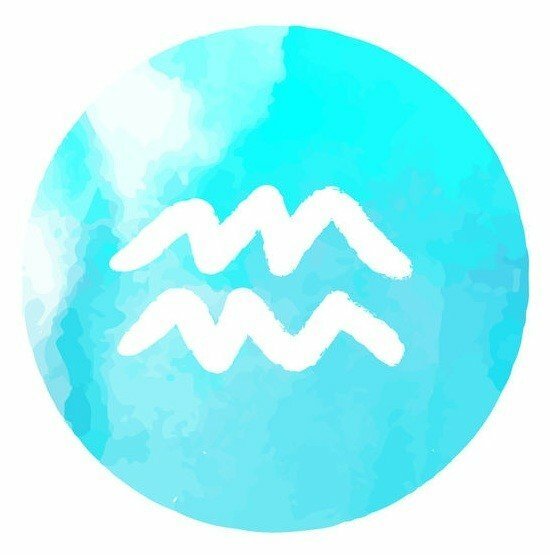 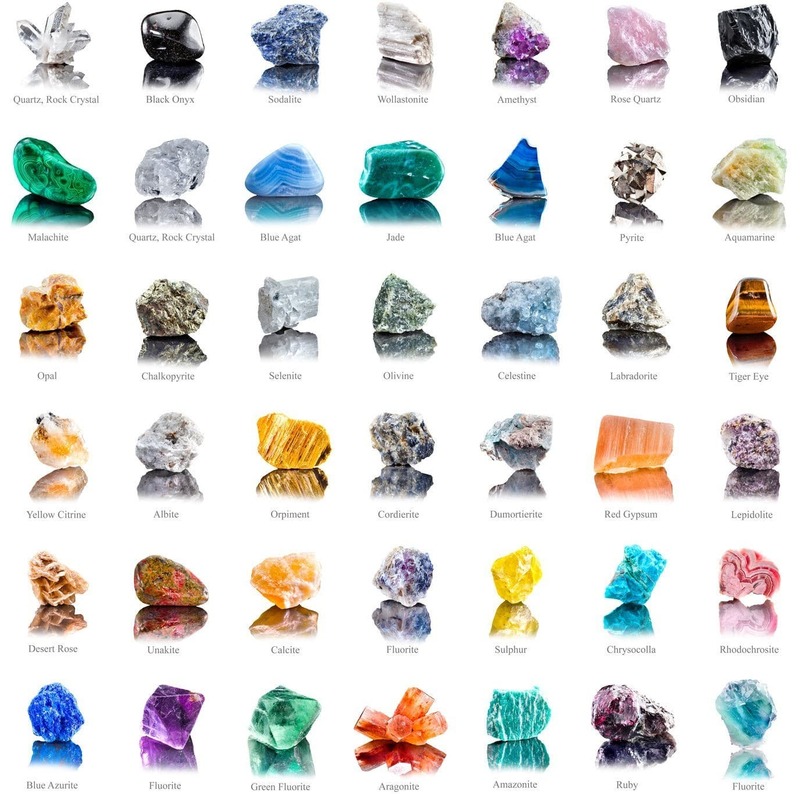 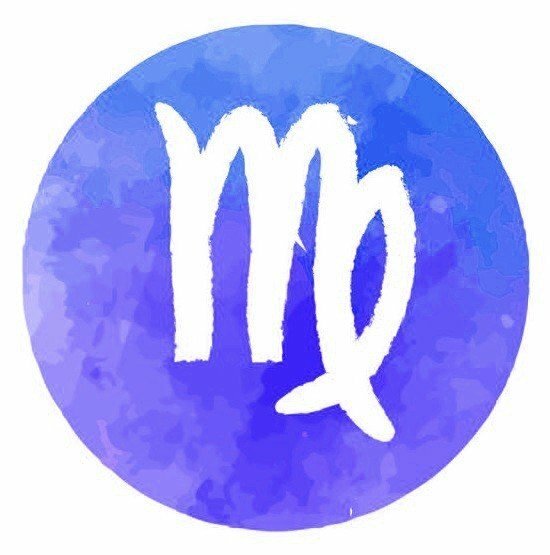 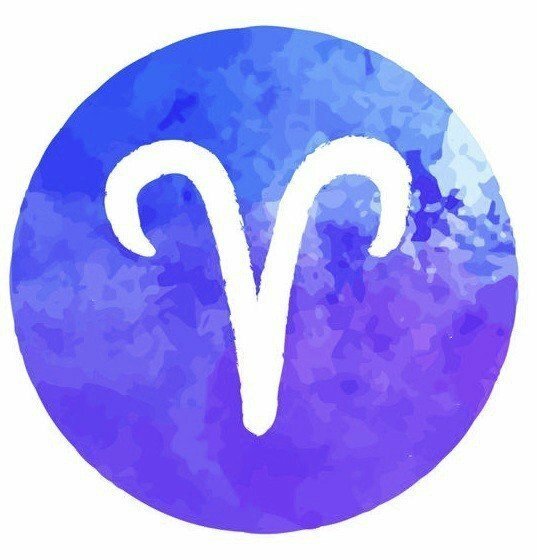 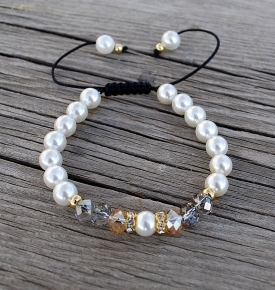 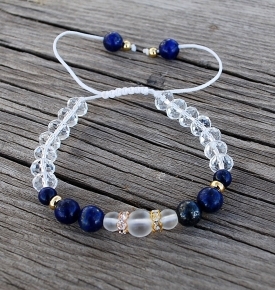 Evoke personal strength and healing by wearing bracelets inspired by your personal birthstones and sunsign and connecting to your personal animal or elements. 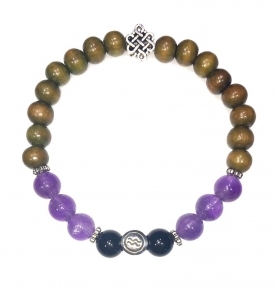 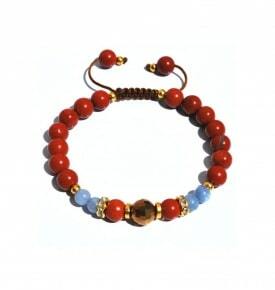 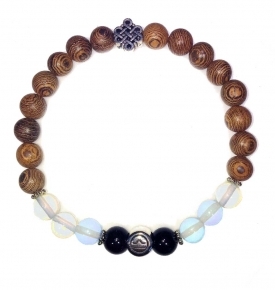 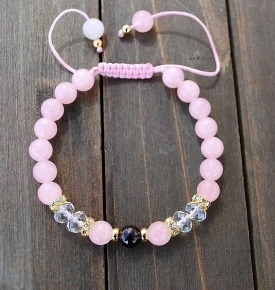 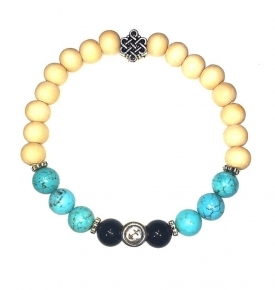 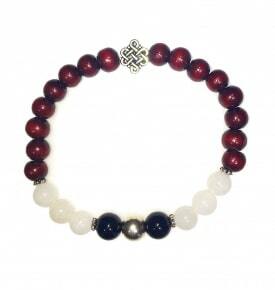 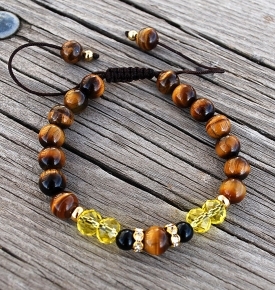 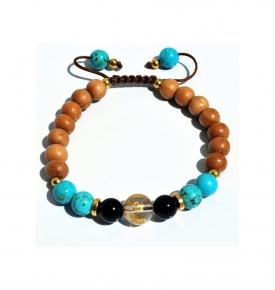 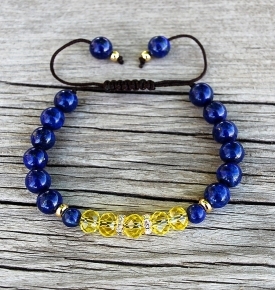 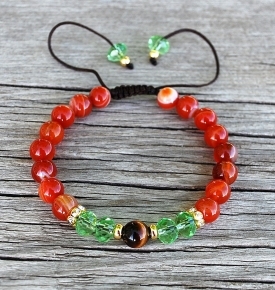 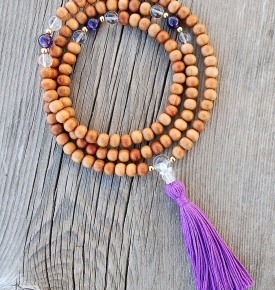 Each of these delightful mala bracelets are designed and made exclusively by Sakura Designs, Boulder, Colorado. 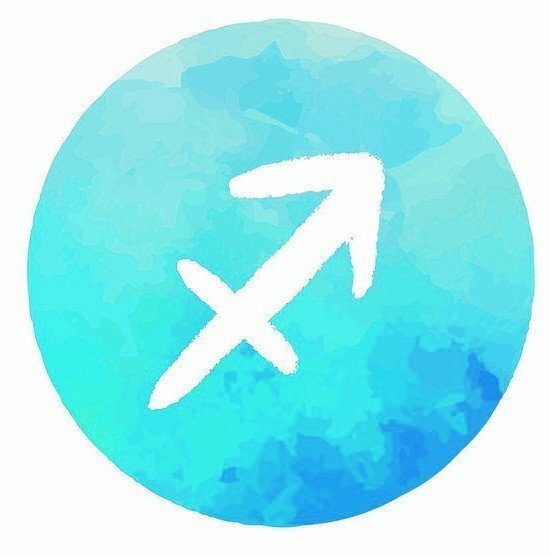 Hello Stars and Earth! 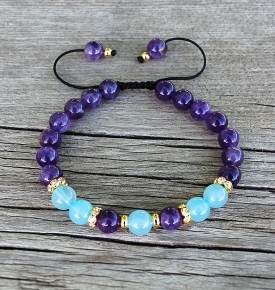 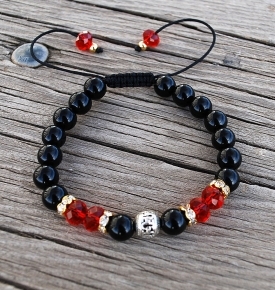 For those inspired and fascinated by astrology, we introduce our gemstone mala bracelets from our new zodiac collection. 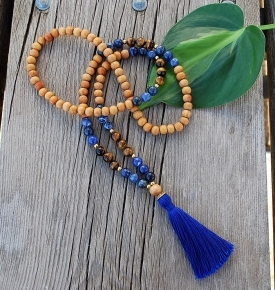 You can proudly show off your sun sign or birthstone with these mala bracelets while reaping the beneficial healing effects that the coordinating beads and stones have to offer. 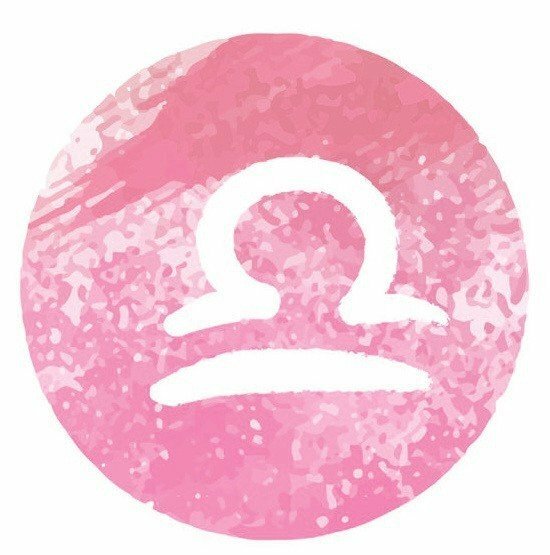 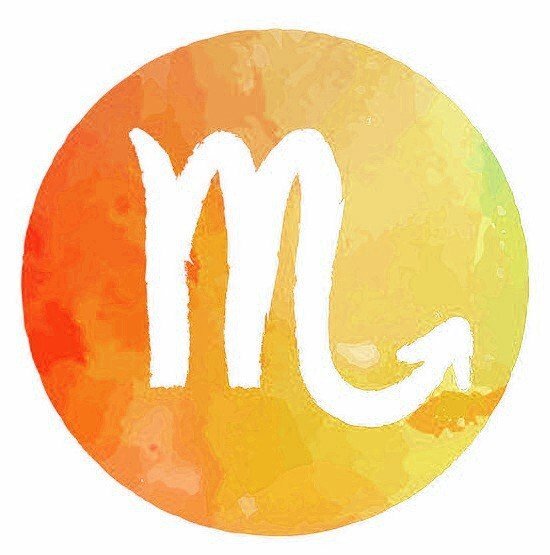 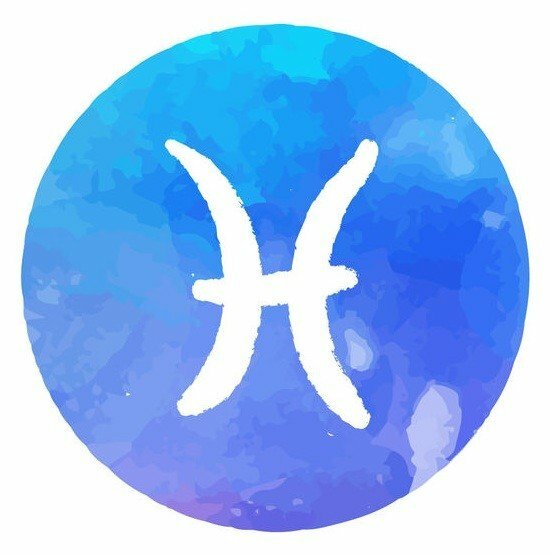 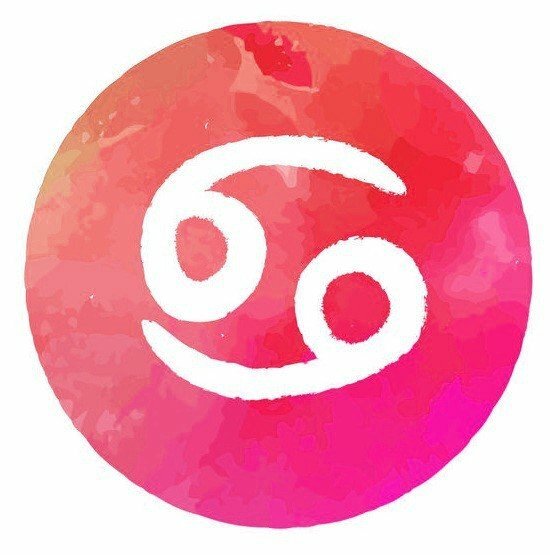 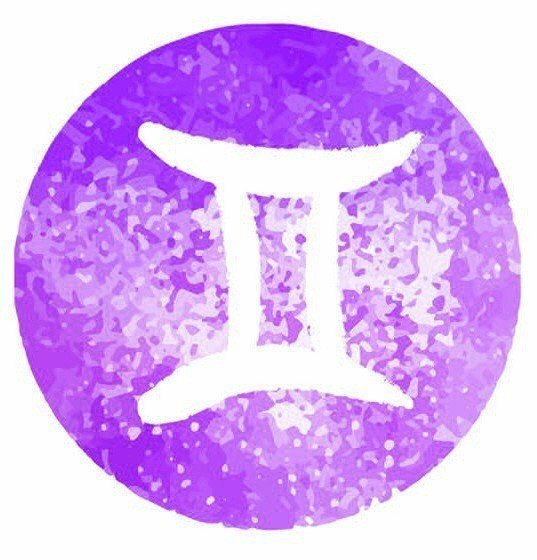 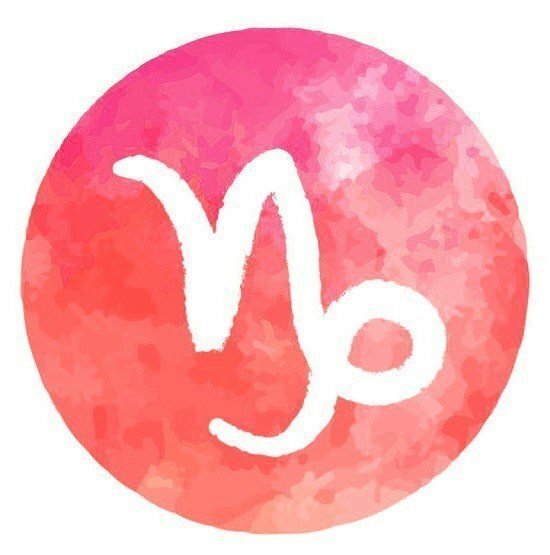 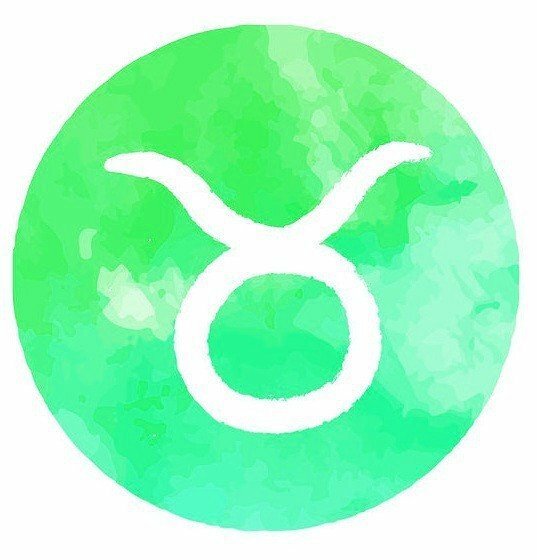 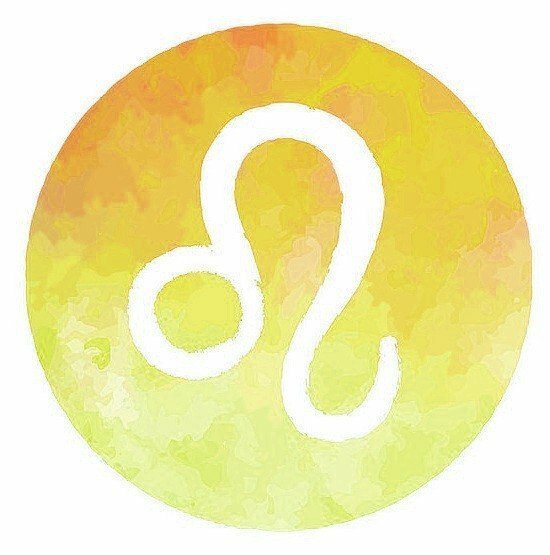 If you are born at the beginning or the end, our months may move to the next sunsign, so decide by sign rather than month. 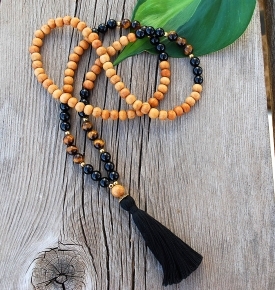 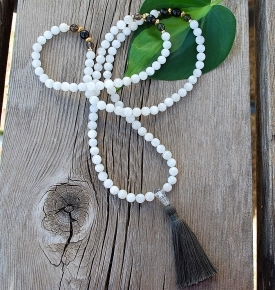 At Sakura Designs, we have a large selection of malas so that our customers can find a just the right gemstones that speak to them personally. 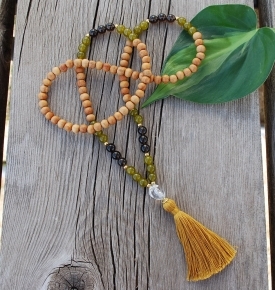 These are pieces made of durable materials and quality stones handcrafted by our team of meditation practitioners. 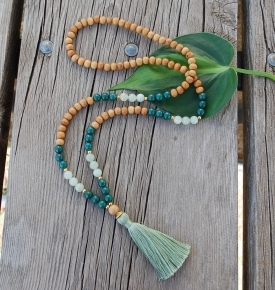 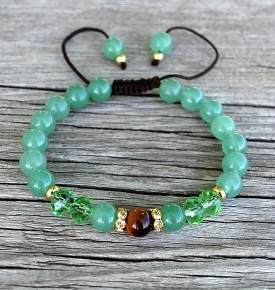 Our mala bracelets are strung on an elastic cord or tightened with an adjustable knot and are quickly shipped using ‘green’ packing material. 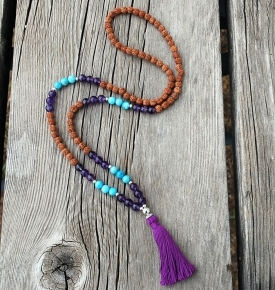 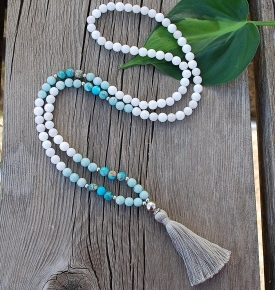 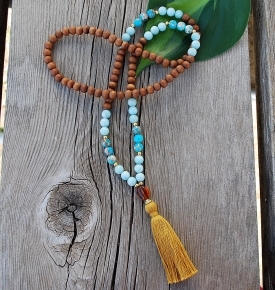 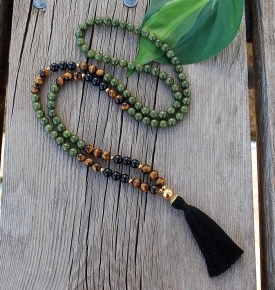 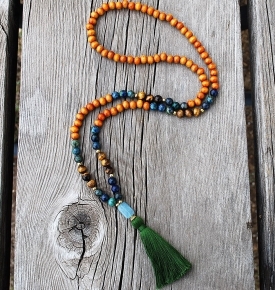 Check out our mala necklaces, as well!